View,View,View!! Wrap yourself in luxury all the Way. There is nothing else like this in Portland. 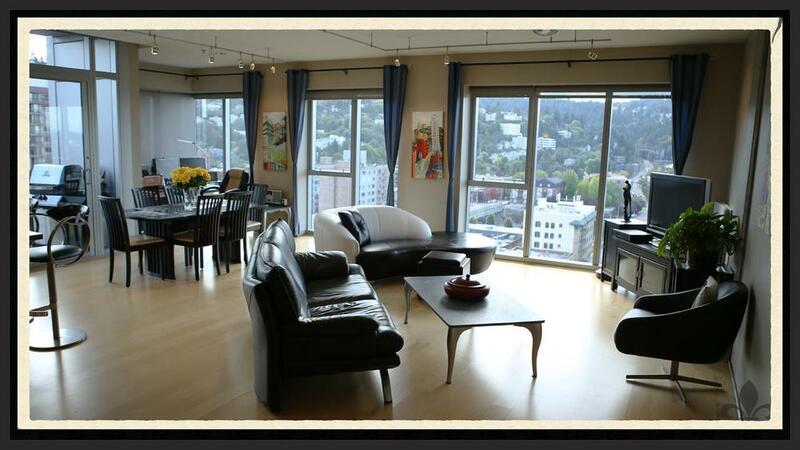 entire top floor Penthouse, 360 degree city three mountain views from over-sized floor to ceiling windows. 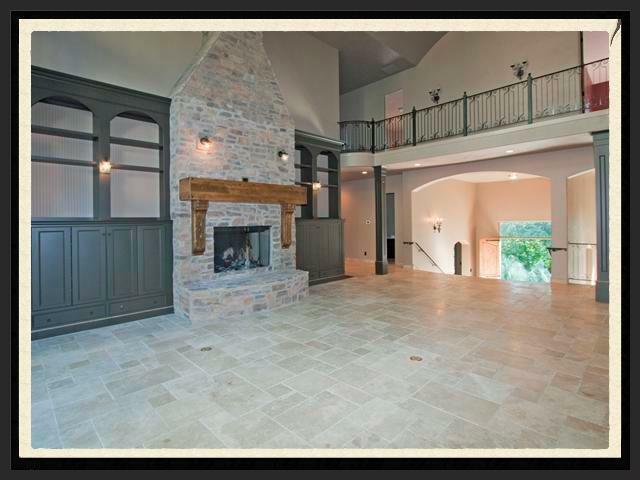 two fireplaces, stainless Viking appliances, two marble baths plus powder bath. gleaming dark hardwood floors, grand sized master suite with two terraces. Over the top chef's kitchen/family room + Walk In Pantry. Everything one could ask for in a 3 bedroom capecod style St. John's home. Hardwoods throughout, natural light, custom paint, wood-burning fireplace, newer roof, & 1 attached garage with carport! Set on a large fenced lot with gardens, a large deck, and tool shed. One block from Pier Park, perfect for the hiker, biker, BBQer, outdoor sports-game lover! Call to schedule a showing - this is a short sale. Located in the heart of Portland's cultural district, the Eliot Tower offers its owners many options to indulge in dinning, shopping, shows & exhibitions. Safeway and Starbucks are conveniently located just across the street or hop on the streetcar and head to the Pearl District, South Waterfront or many other neighborhoods in the city. The possibilities are endless! Located in Portland’s premier downtown neighborhood, The Pearl; this luxurious two bedroom condo offered modern design and style for the selective eye along with stunning views of the West Hills. As an expert in Pearl property, Joshua was proficiently capable in represented the seller of this home. Buying and selling a condo can be a very different process than purchasing a single, detached, home. Having a specific property and neighborhood expert like Joshua , can make all the difference when it comes to your real estate goals. Absolutely statuesque! Riverwood is an exceptional property of European influence. Yet, its immaculate design and structure was not the only appealing element, this home was a bank owned property. Representing the buyer, Joshua was able to deliver the winning bid over many others. His judicious instincts provided his buyer the fulfillment of his real estate goals. Soon to come on the market! 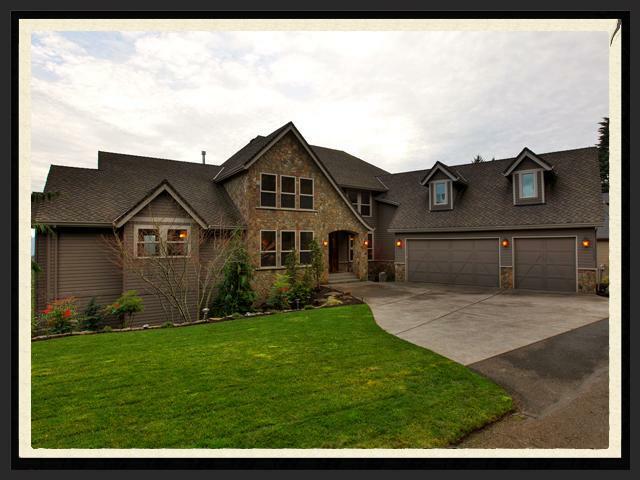 Keep an eye out for this beautiful craftsman custom built home. With five bedrooms, three and a half bathrooms, a den and bonus with space for the in-laws, this home offers opulence and comfort. Not to go unnoticed is the exceptional attention to detail the builder had, giving an attractive beauty few homes can attest to. To inquire further details on this home please feel free to contact Joshua directly. Overlooking the valley of Happy Valley, this stunning custom built home of 6,100 square feet, 4 bedroom 4 bathrooms with multiple upgrades and bonuses throughout the home, sold for $441,000! Joshua Svaren professionally represented both the sellers and buyers through this short sale transaction. It was a firm process with a successful outcome for all parties. Micah is a uniquely designed home with Street of Dreams finishes, appealing to the unique buyer. Identifying the specificity each buyer desires in a home is a skill Joshua has mastered. Representing the buyer on the short sale of this Happy Valley home, Joshua was flawless in explaining the process of short sale and answering his buyer’s every question in detail along the way. Working with care and consideration, Joshua represented the homeowners that had lived in this home since it was built in 1957. With respect to the great pride of ownership displayed in every detail, Joshua gave extended efforts to exhibit each wonderful feature Couch had to offer. After multiple offers and exciting negotiations, this home was sold in days after coming on the market. 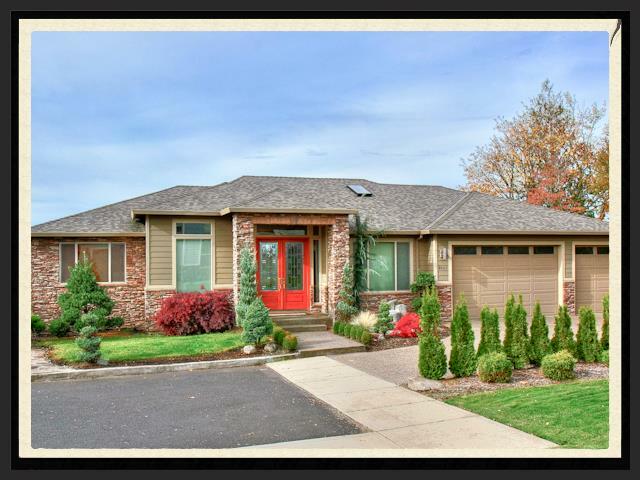 A large traditional Day Ranch home with views and impressive upgrades in all the right areas, this SW Portland area home offered enticing features to the many buyers who submitted offers. Joshua represented the sellers through the successful and stress-free sale of this home.